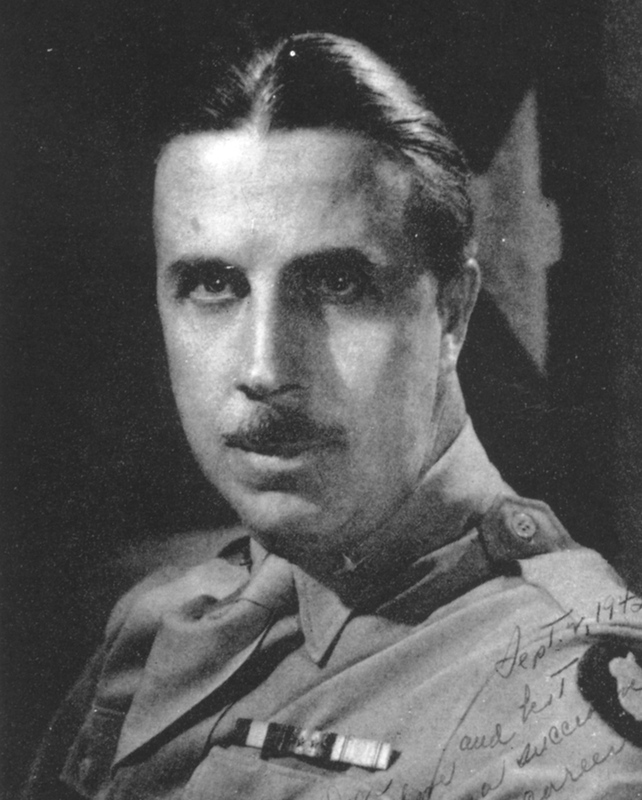 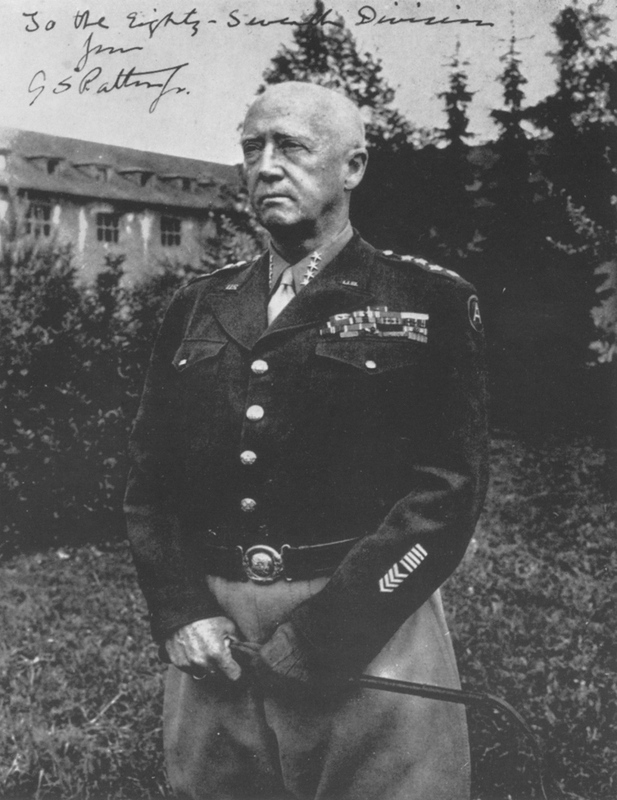 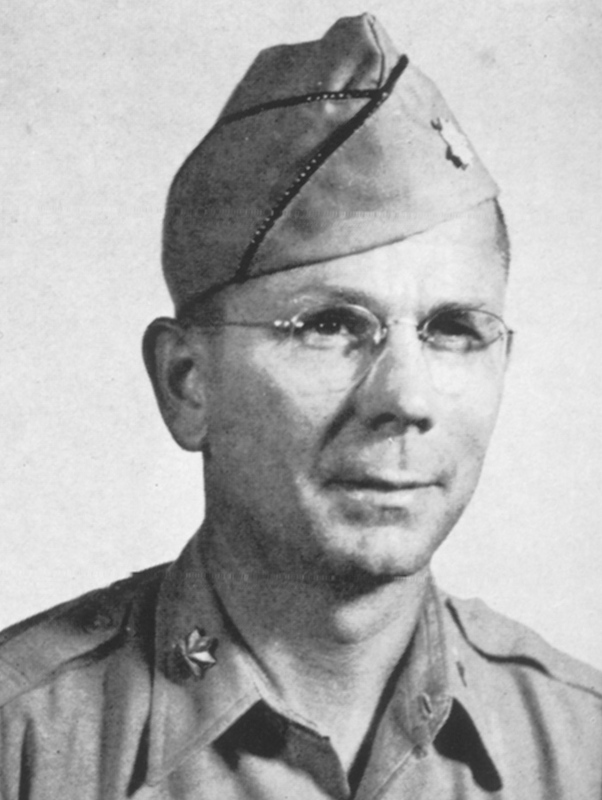 Commanding General 22 October 1944 Brig. 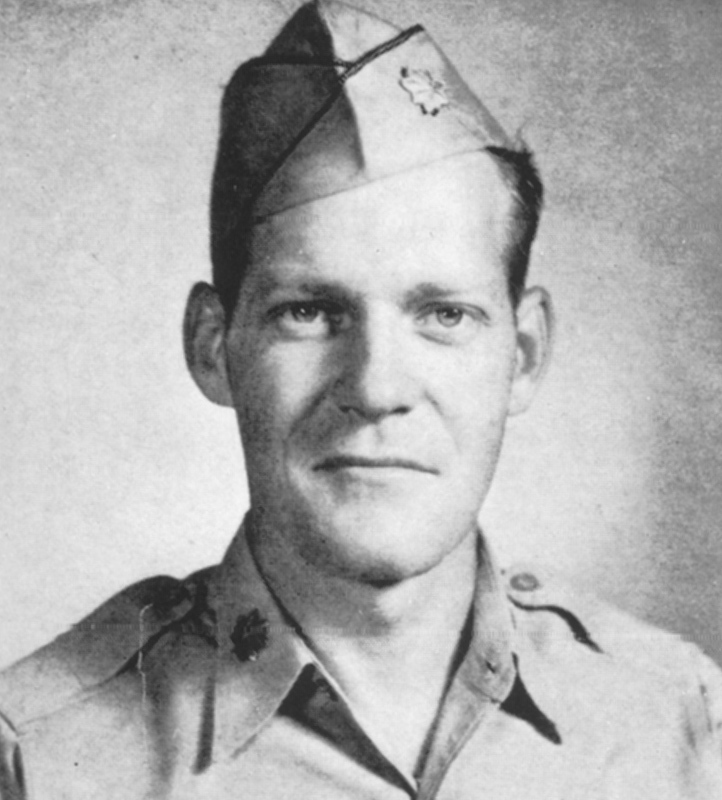 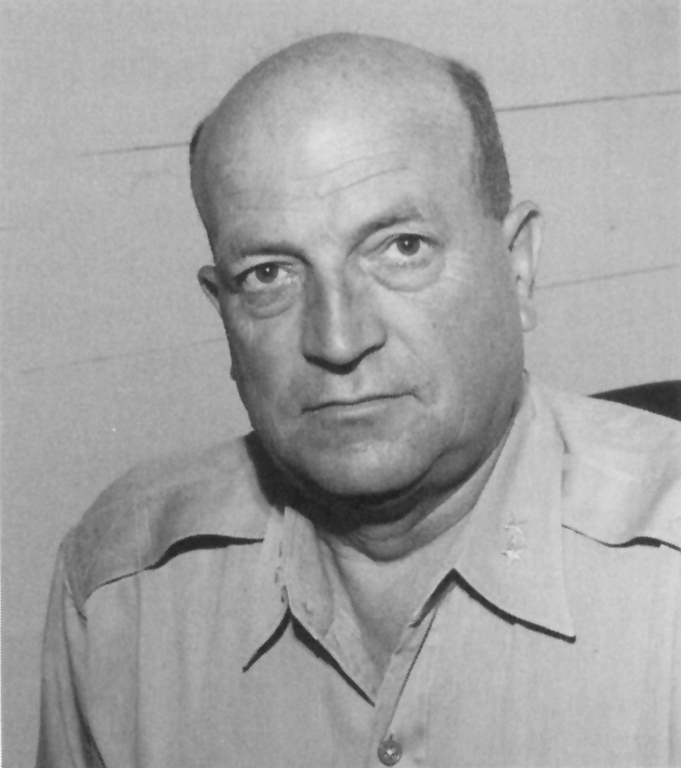 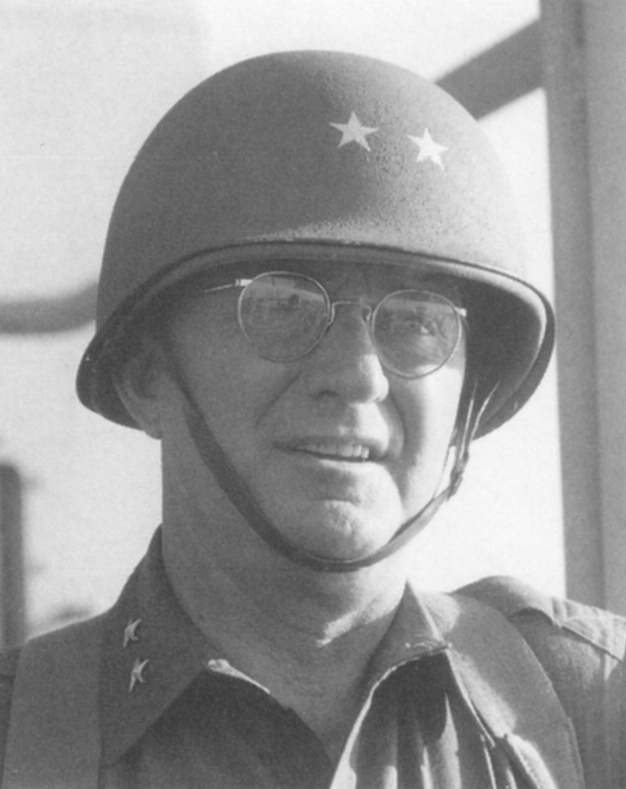 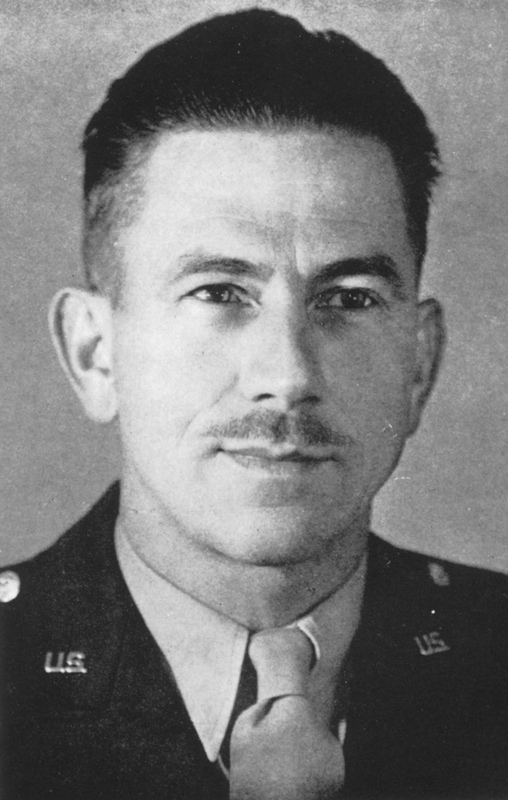 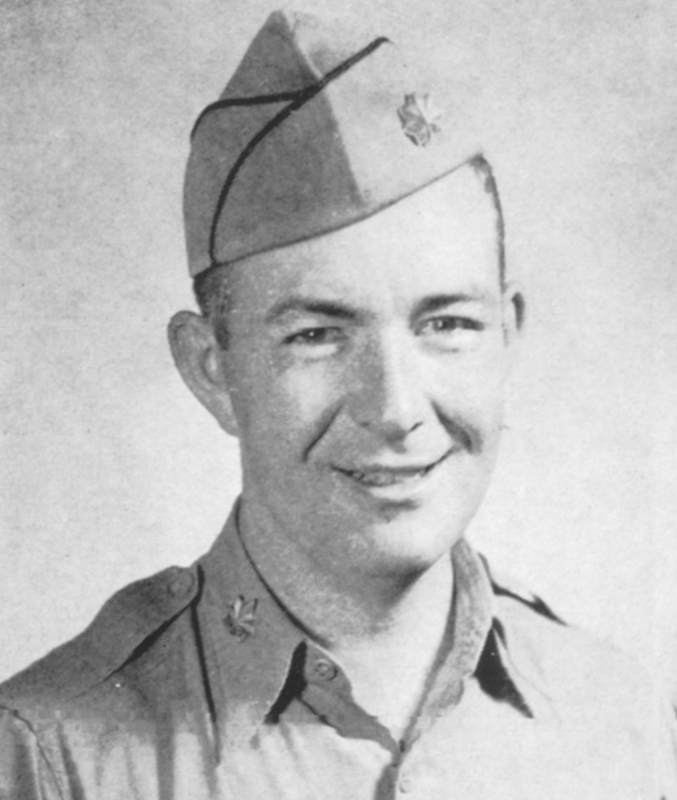 Gen. Frank L. Culin, Jr.
15 January 1945 Brig. 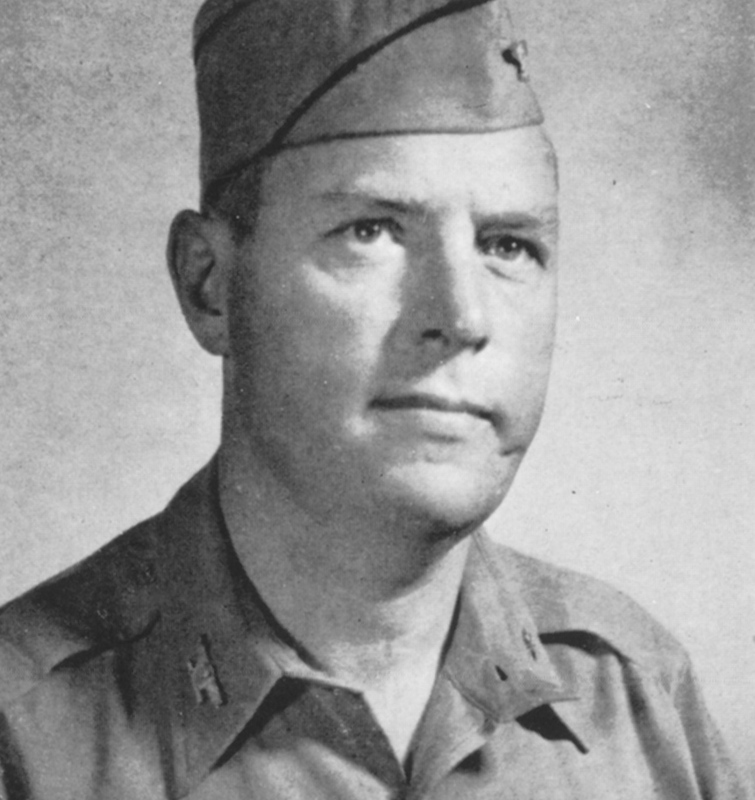 Gen. Frank L. Culin, Jr.
15 April 1945 Maj. Gen. Frank L. Culin, Jr.
25 January 1945 Lt. Col. Edwin O'Connor, Jr.